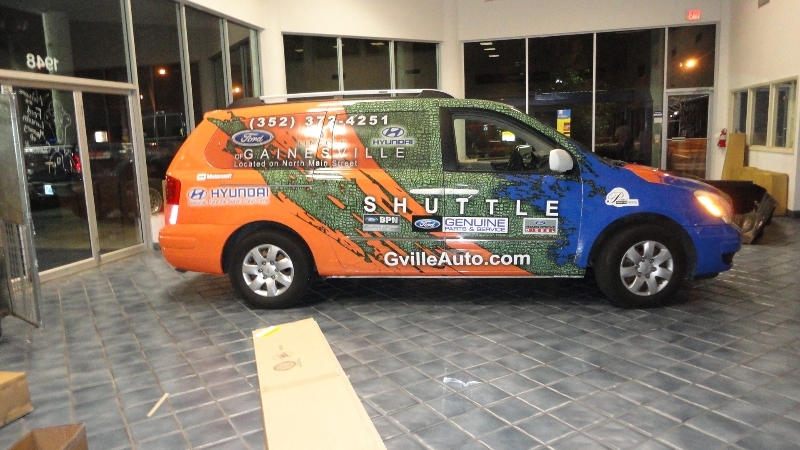 We can create van wraps and other vehicle wraps to effectively advertise your Lakeland, Florida, business. 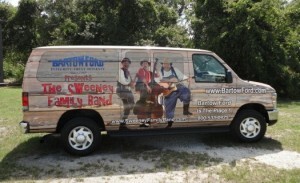 Have you ever driven down the street and seen a vehicle wrapped with information about a company? If so, it probably caught your eye and you remember that experience. 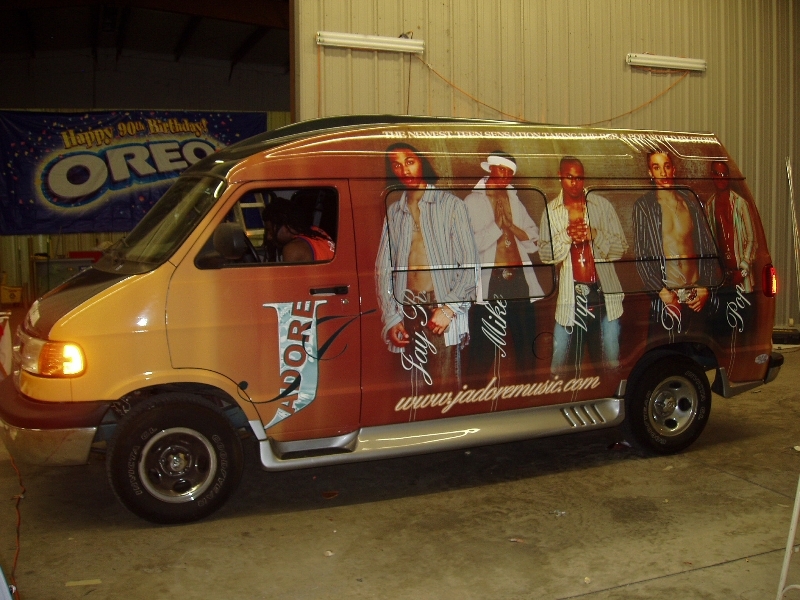 Van wraps are a great way to draw attention and create a lot of buzz about your business. Instead of being stuck in one location, like a billboard or sign, van wraps are mobile and can reach more clients at a reasonable price. This type of marketing can also be created for a car, bus, boat, SUV, trailer, or truck, so no matter what type of vehicle your company uses, you can share your message. 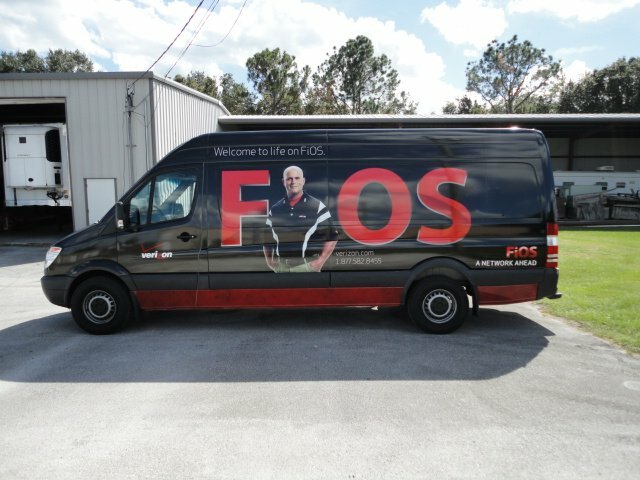 If you have a business that attends trade shows and community events, or utilizes other types of public marketing, using van wraps on your company vehicles can greatly improve business. 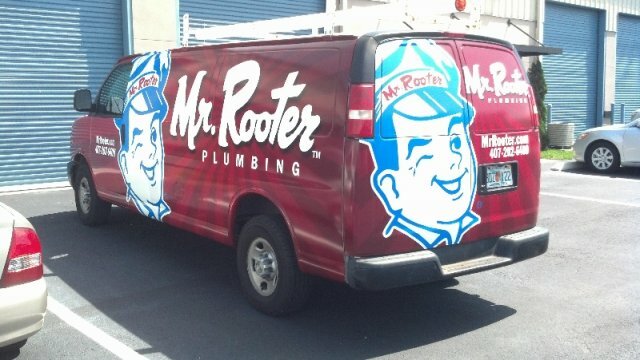 When someone sees your brand or logo on a van or car, that person will typically remember it much more easily. 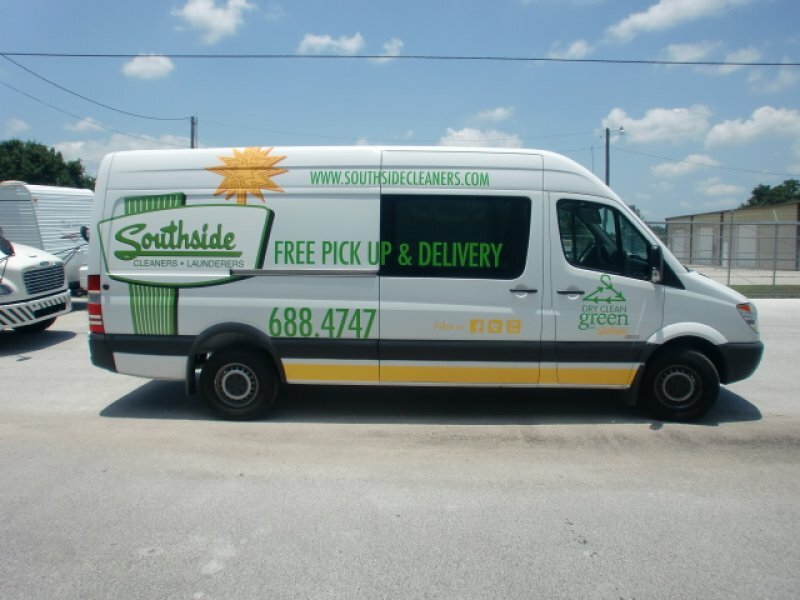 At Graphic Installers, we offer a full range of graphic design services including custom van wraps, so our expert team can always create a design you will love. We often recommend using bright colors and appealing graphics to really draw the eye to your advertisement. We have an office in Lakeland, Florida, and we offer excellent customer service to local clients as well as those located across the United States. We have created van wraps for all types of businesses and vehicles, and we are highly skilled in creating the perfect advertisement for your company that will help it to stand out.